Newly elected legislator Au Nok-hin is looking at no end of trouble. He’s not alone. 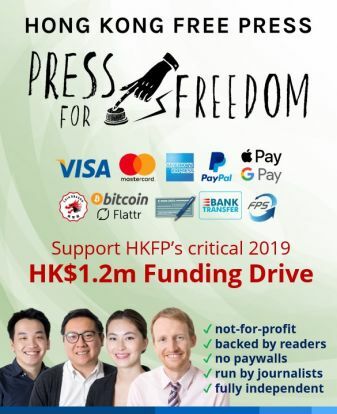 But he already has three major political strikes against him and he was only just elected in the special Legislative Council (LegCo) by-election on March 11. If Au isn’t booted out of office before the current term ends, in 2020, it won’t be for want of trying by members of the pro-government majority. 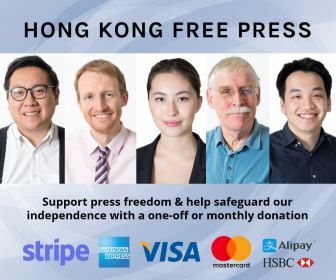 They have already tried, unsuccessfully, to have him removed on grounds of disrespect to Hong Kong’s Basic Law constitution because he was photographed at a 2016 protest burning a copy of one of its pages. 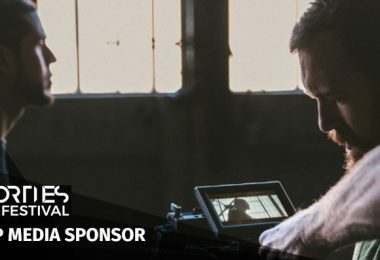 Additionally, as a leading member of the Civil Human Rights Front, he is this year’s convener of the July First protest march, which is held annually and organized by the Front. 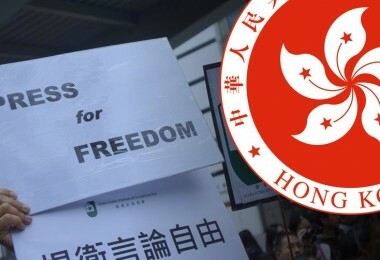 This is the coalition of many groups that made its dramatic entrance to Hong Kong’s protest scene on July 1, 2003, when its first march was so successful that the Hong Kong government felt obliged to shelve its Article 23 national security legislation. The theme of the march this year was to have been “end one-party dictatorship”. It may still be if Au has anything to say about it. 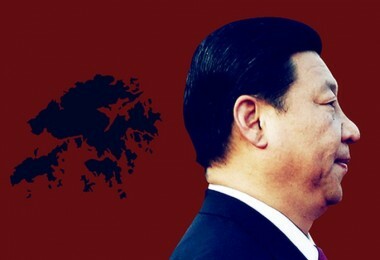 He has also been known to question Beijing’s new ultimatum that self-determination and independence are the same thing. 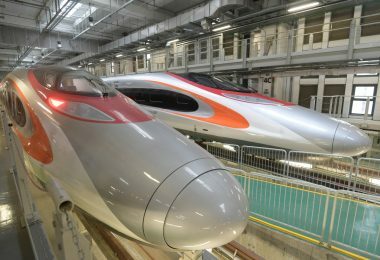 Both advocacies are now officially said to violate the letter and spirit of Hong Kong’s constitutional order and advocates are no longer, as of this year, allowed to contest LegCo elections. 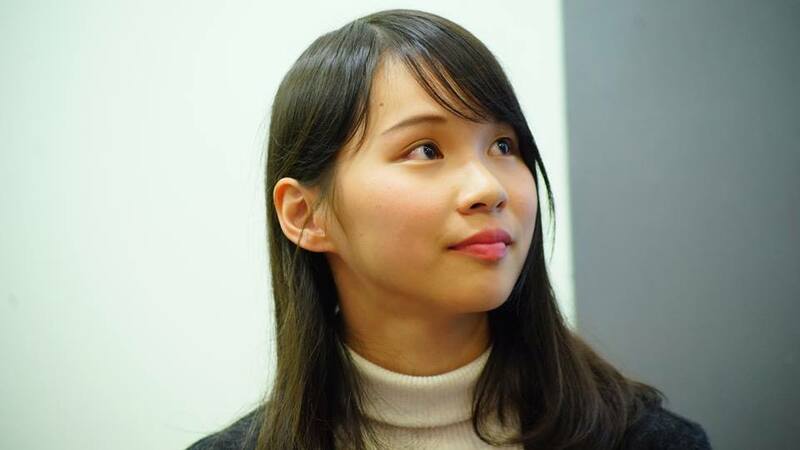 Popular activist Agnes Chow was disqualified as a candidate for the March 11 LegCo by-election because her political party, Demosisto, advocates self-determination for Hong Kong, although the party specifically does not call for independence. Evidently not willing to let the matter rest there, authoritative words are now circulating. They say this new disqualification standard for self-determination will or should be used to weed out candidates for District Council elections as well. Hong Kong has 18 District Councils with voting precincts drawn at the local neighbourhood level. The election is coming up next year and Au is helping out with suggestions for overcoming the “self-determination” handicap. This is the provocative slogan that has been used at every June Fourth memorial rally in Victoria Park since 1989 – provocative because the slogan calls for an end to the kind of government, the Chinese Communist Party-led one-party dictatorship, that used armed force against unarmed protesters in Tiananmen Square. 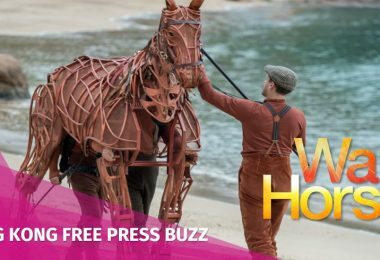 The Hong Kong organizers of the June Fourth event have long debated the political wisdom of continuing to use the slogan and they have always agreed to carry on, as they have decided to again next month. But there may be a big price to pay, and it may extend to anyone who dares to join the July First protest march as well, if the slogan is used as its main theme. This is because the rules for the march have always been, since 2003, that all participating groups must accept the lead slogans that are agreed upon in advance. Those who cannot agree don’t join the march. It will be up to Au Nok-hin as this year’s convener to negotiate a solution. 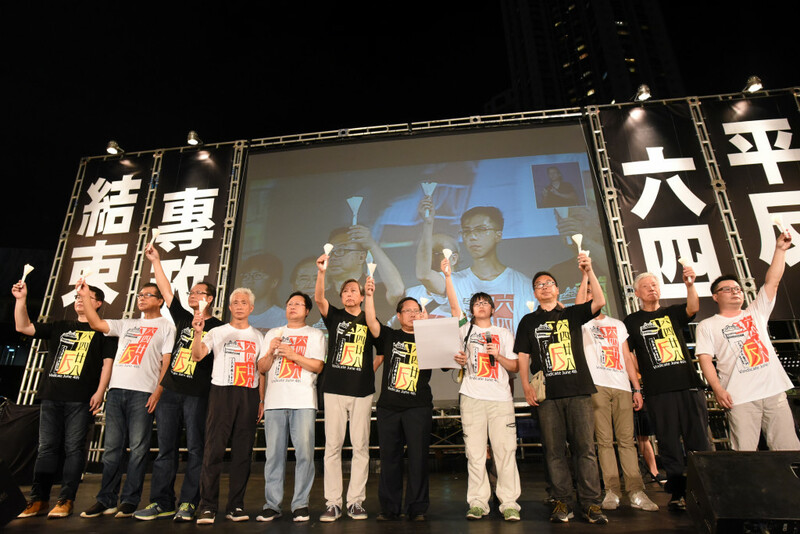 Annual Tiananmen massacre candlelight vigil with slogan “end to dictatorship” on the left. File Photo: Citizen News. 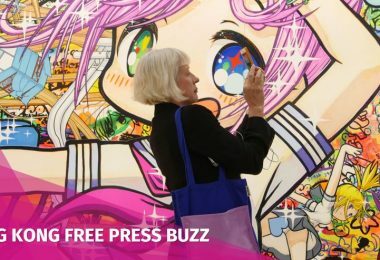 In any case, he says he is expecting a very low turnout – maybe the lowest ever because society has now been “harmonized.” The term was popularized a few years ago by mainland netizens intent on evading censors’ eyes while discussing official repression. The special urgency this year derives from the strengthening rules of patriotic political correctness that Beijing has begun to enforce. 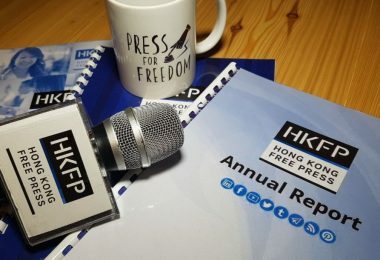 The official aim is to discipline the unruly unpatriotic defiance that has taken root among Hong Kong democracy activists since their 2014-15 failure to achieve the promised universal suffrage elections. 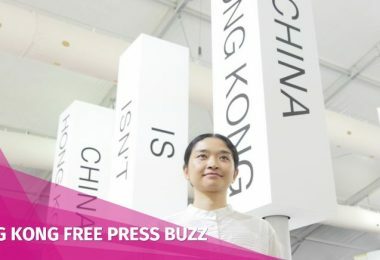 Officials have obviously calculated that if Hongkongers can’t be made to “love the Motherland,” as the exhortations are constantly reminding them to do, then they must at least appear as if they do, under a strict regimen of rewards for correct behaviour and punishments for everything else. This message was first conveyed by the senior member of Hong Kong’s NPC delegation, Tam Yiu-chung. Tam is a long-time leader of Hong Kong’s pro-Beijing community, past chairman of its main political party, and Hong Kong’s representative on the NPC’s highest-level decision-making Standing Committee. Official explanations were placed in the context of the NPC itself. The meeting had, under President Xi Jinping’s ascendancy, just eliminated presidential term limits and passed other amendments to China’s national constitution as well – all aimed at strengthening and legitimizing the Communist Party’s dominant role. Chinese President Xi Jinping. File photo: S.Korean Gov’t. Hong Kong’s own Basic Law mini-constitution derives its authority from the national parent. So little wonder that one of Hong Kong’s favourite protest slogans was singled out for so much attention in the wake of the March Congress meeting. For sure, a lot of Hong Kongers will take the dare and shout the slogan. The dates to watch are June Fourth and July First – lead slogans, marching banners, and who’s who among the participants. In fact, one banner has already gone up – in a provocative spot reserved by a provocative person: Au Nok-hin. 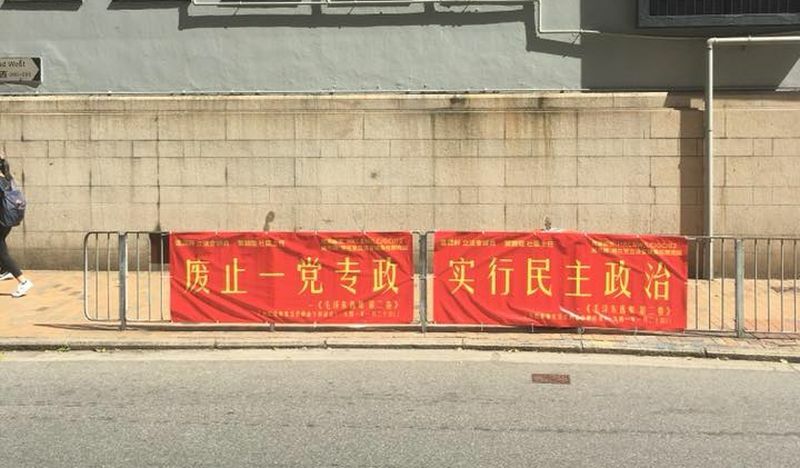 The slogan was part of a display featuring two red and yellow banners hung on roadside railings outside the headquarters of Beijing’s Liaison Office here. The banners are cleverly designed, by friends of Au, to try and evade immediate censure since both carry quotations from Mao Zedong himself, but dating from his years “in opposition,” as a dissident revolutionary fighting against reactionary power-holders. Published in 1941, the words resonate for Hong Kongers today: “abolish one-party dictatorship” and “establish a democratic government”. No sooner do the critics think they’ve dealt his reputation a final mortal blow than he bounces back with another plan for them to attack. The most recent blow followed his talk in Taiwan only a few weeks ago, when he spoke about democracy and independence. 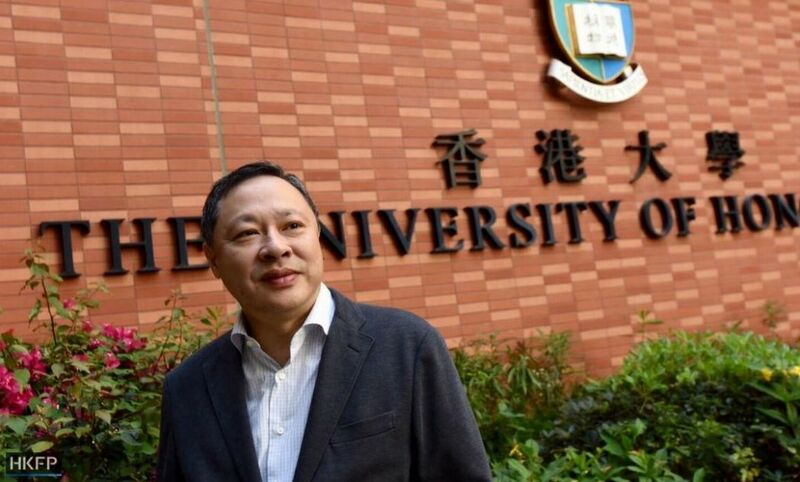 But Professor Tai is expecting a lengthy prison sentence to follow his trial later this year on charges related to his role as the chief inspiration behind Hong Kong’s 2014 Occupy Movement. So he is promoting his latest bright idea well in advance. He calls this one Project Storm, and introduced the idea a year ago. 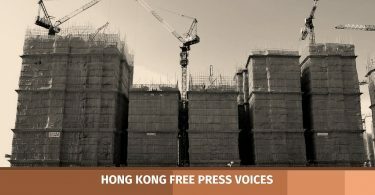 He argues that if Hong Kong’s democratic ideals are to have any real hope of surviving under Communist Party rule and the strengthening force of mainlandization, those ideals need a grassroots base of dedicated political workers. Since the District Councils are already established in Hong Kong as its basic-level grassroots bodies and since, unlike LegCo, all are now wholly elected on the basis of one-person-one-vote universal suffrage, the councils are as good a place to make a democratic stand as any. He points out that activists living under authoritarian regimes elsewhere have achieved some success in this way, via whatever limited democratic channels were open to them. 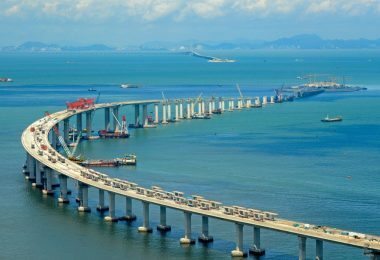 It follows that local activists should not ignore the opportunity afforded by Hong Kong’s District Councils. This argument seems to have made a far greater impression on pro-Beijing critics than on its target audience. Democracy activists have not been overly enthusiastic. They say Professor Tai is thinking creatively, not realistically. This is because conservatives, pro-establishment neighbourhood leaders, have always dominated at the district level. The trend dates back to colonial days when electoral reforms began, in the 1980s, with new bodies called District Boards. But Hong Kong’s first-generation democracy campaigners in those days had their eyes fixed on the Legislative Council, where they thought their struggle would have the greatest impact. Then, after 1997, pro-Beijing forces moved in with resources – funding and personnel – that district-level democracy campaigners could not match, even if fractious infighting had not begun consuming too much of their energy. As a result, today there are pro-establishment majorities on all 18 District Councils, with councillors’ offices conveniently located all over Hong Kong. Many have full-time staff, always on call, ready and willing to help constituents with all kinds of local-level neighbourhood problems from traffic lights to leaking water pipes. Tai’s idealistic professorial view is that pro-democracy activists should nevertheless dedicate themselves to service at the neighbourhood level, and they should have already begun since they must make themselves known in the neighbourhoods and create good will ahead of the 2019 election. He also said democrats should set their sights on winning maybe as many as half of all the District Council seats. They total 431 now, due to be increased to 452 ahead of the 2019 election. 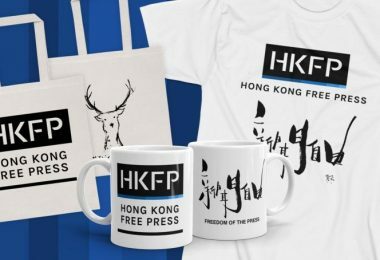 In that way, argues Tai, democrats could also make their presence felt more forcefully on the Election Committee that formally endorses Hong Kong’s Chief Executives – and hopefully pressure Beijing into reopening the Chief Executive electoral reform debate that ultimately sparked the 2014 Occupy protest movement. More than 100 seats are reserved for District Councillors on the Election Committee and democrats have worked hard to increase their representation on that 1,200-member indirectly-elected body. The challenge is obvious. 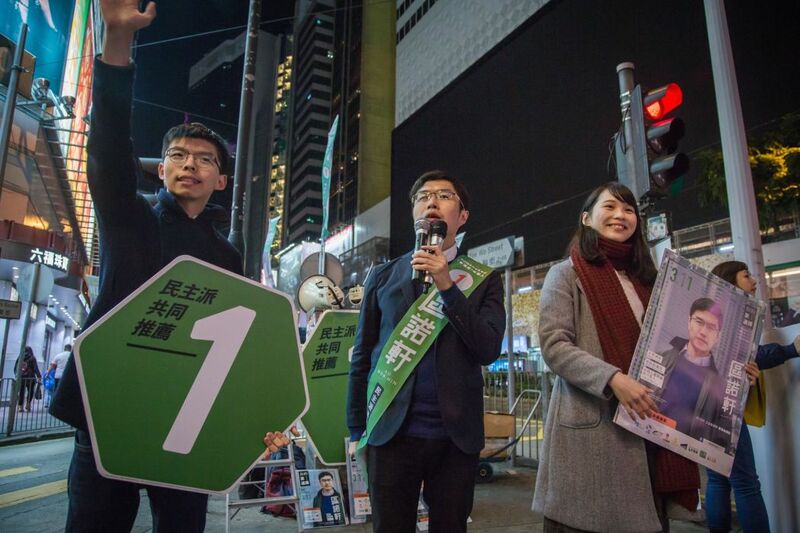 In the last, 2015, District Councils election, pro-democracy candidates, especially those conveying the “Occupy spirit,” did better than expected. But even so, all democrats combined won only 120 council seats. Pro-establishment candidates won 298; 13 went to independents whose inclinations couldn’t be identified. 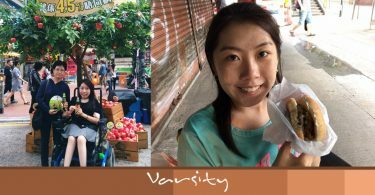 Democrats’ greatest success was in the Sham Shui Po district of Kowloon West where they were just one seat short of a majority. Pro-Beijing critics nevertheless seem positively terrified. 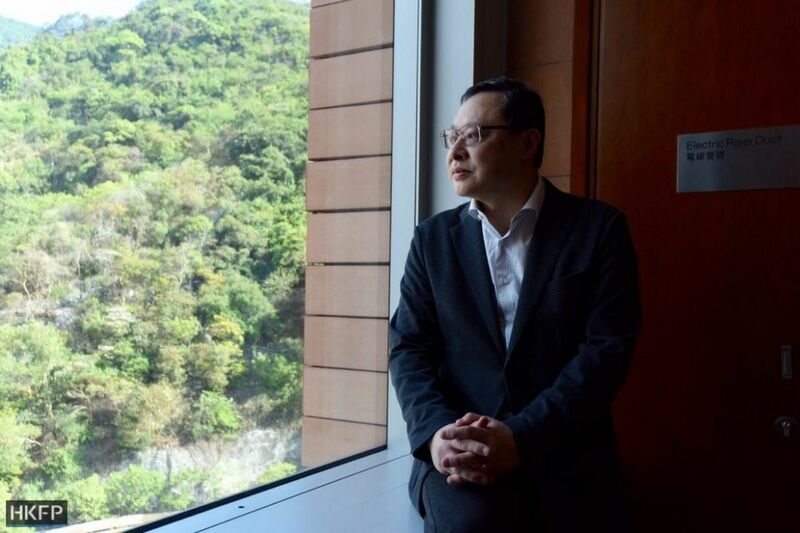 They say Benny Tai is trying to foment a “colour revolution” in Hong Kong, just like those that toppled the authoritarian republics all across the old Soviet Union after its communist government collapsed. 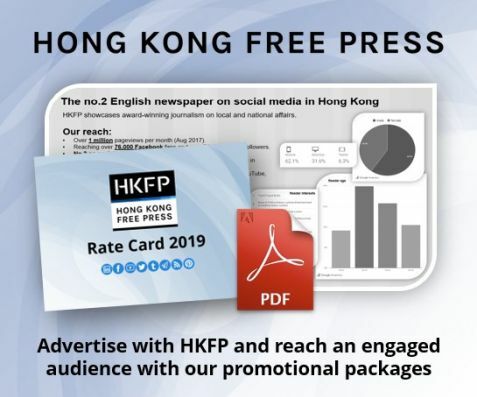 Hong Kong’s pro-Beijing papers are devoting whole pages to his latest plot to create chaos in Hong Kong, “occupy” the District Councils, link up with foreign forces, and dupe innocent youth into falling for his latest scheme that aims to perpetrate a political take-over from below. As for the man at the centre of this storm, Benny Tai is carrying on as usual. He’s out and about promoting his District Councils idea and some democrats are responding. They’ve also been meeting and organizing, and who are the most recognizable faces among them? Why Au Nok-hin, Joshua Wong, and his Demosisto friends, of course. Au is also a district councillor. Joshua Wong, Au Nok-hin and Agnes Chow at a late night street stand in Causeway Bay. Photo: Facebook/Au Nok-hin. In addition, the democratic camp as a whole has begun preparing for the 2019 election and has put together a preliminary roster of potential candidates numbering about 300. They’re aiming to have one candidate contesting the election in each of the 400+ precincts, a goal they could not achieve in 2015. 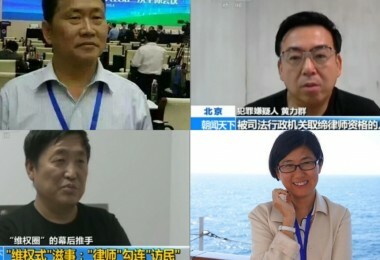 Candidate coordination for the overall camp effort is again being overseen by Power for Democracy, Joseph Cheng’s old group now under successor generation management. And to reinforce the democratic camp’s 300+ roster, Benny Tai wants to work with maybe 100 hopefuls. Among those interested in helping out with this training project is Eddie Chu, “king of votes” from the 2016 LegCo election. Chu advocates building a mass base at the district level where he feels the greatest political impact can be registered if only it is actively developed. It was at this juncture that unnamed authoritative “sources” began referencing self-determination as a disqualifier for District Council candidates. 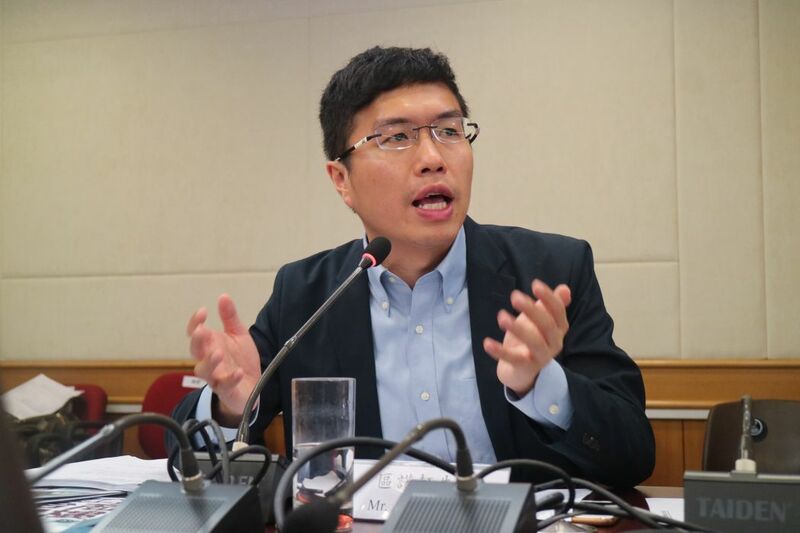 The Hong Kong government’s legal advisors have reportedly concluded that the same rules should apply to District Council and LegCo candidates alike, meaning self-determination advocates would automatically be out of the running. Since the Basic Law, Article 97, says District Councils are consultative bodies only and not “organs of political power,” and since councillors don’t have to give up their foreign passports, Joshua Wong and others say the government’s legal advisers got it wrong. The new strictures should not apply to District Councillors. Benny Tai’s critics say that since he’s trying to build the councils into organs of real political power, therefore the new rules must apply. 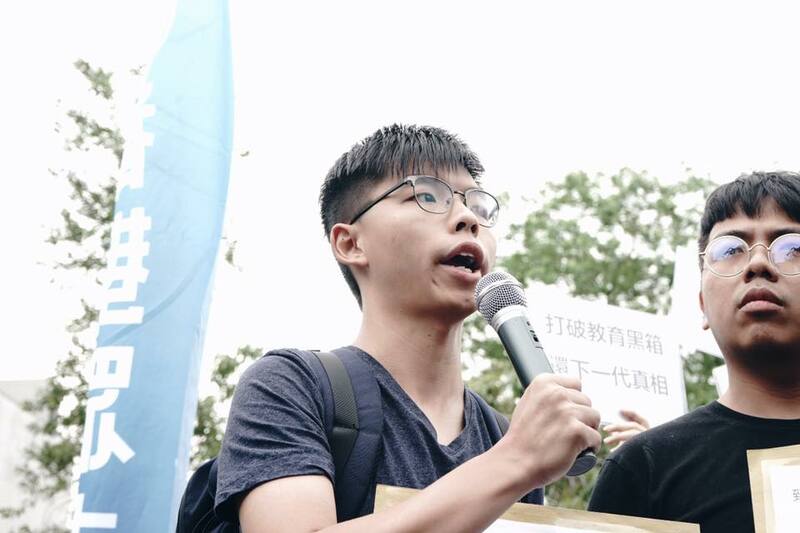 Joshua Wong and Demosisto aren’t waiting for the inevitable judicial reviews and court rulings to render a verdict on this latest controversy. They’re making new plans. The idea of dissolving Demosisto seems to have come and gone, along with suggestions about drafting a more politically correct platform. 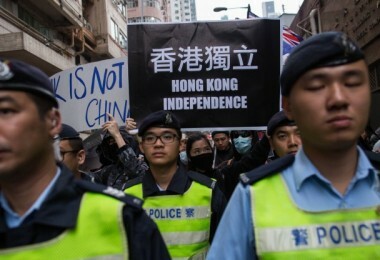 But either way, since they really do not advocate independence for Hong Kong, they might be able to help Beijing ideologues – frozen in political time as they are – to adapt their mindset to the modern world and learn to think more creatively about the possible distinctions between independence and self-determination. Demosisto leaders are now saying that they’ve decided to give up on LegCo elections, although they haven’t said what they will do about the District Councils. Meanwhile, Au Nok-hin, whose political views are much the same as those of his Demosisto friends, is providing his experience from the March 11 by-election as a model for vulnerable democratic candidates. 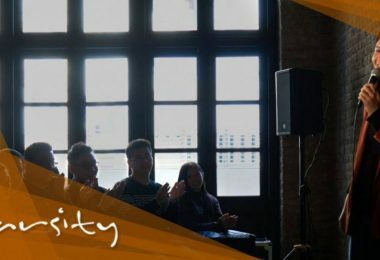 They, too, need to keep thinking creatively and prepare back-up plans for every candidate – as Hong Kong Island democrats did ahead of the by-election. So if, like Agnes Chow, the first candidate runs into trouble and is disqualified, the understudy will be ready to step forward, as Au Nok-hin did, without the kind of fractious infighting that was probably the real reason for democrats’ demoralizing by-election defeat in Kowloon West.